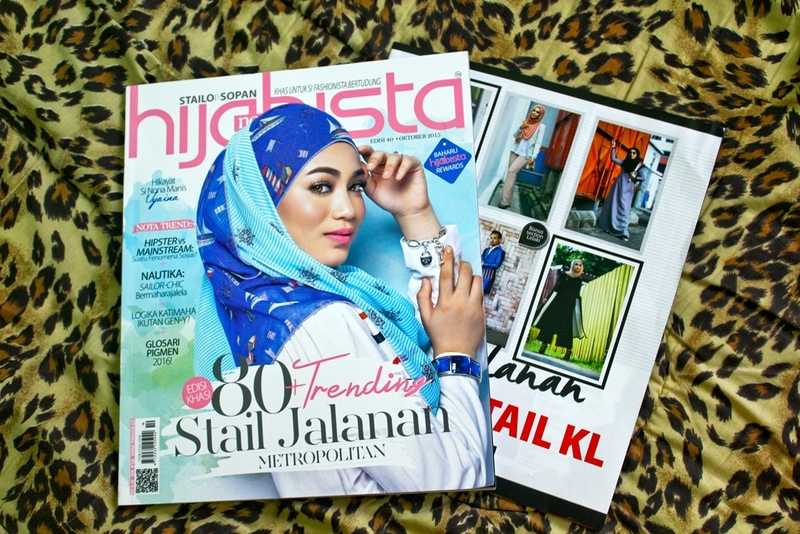 Remember my previous post saying that i am the part of Hijabista Mag #SpecialProject ?? 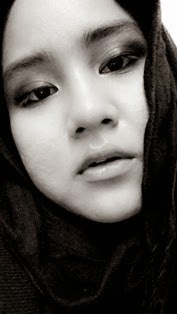 click here for the blogpost or more like the 'behind the scene' of above photograph. 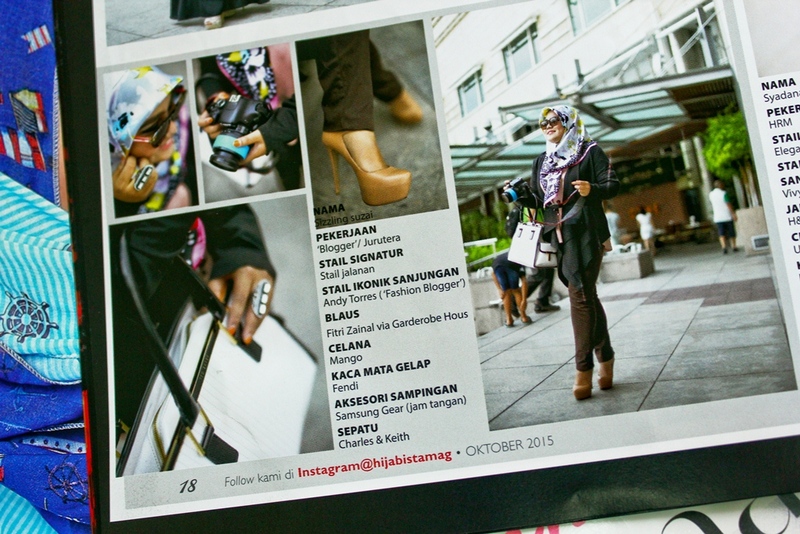 this project is like an extended pages of the magazine which sharing 80 fashionista reflecting the Kuala Lumpur Streetstyle and Alhamdulillah i am a part of them!